Hair Conditioner for achieving flexible and hydrated hair. Conditioner natural base formulated to cope with stubborn hair. Gives hair elasticity and moisturizes in depth. The product is suitable for all hair types. 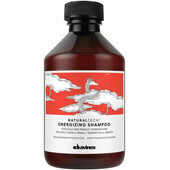 Wash hair with Shampoo DAVINES Replumping and squeeze out excess water. 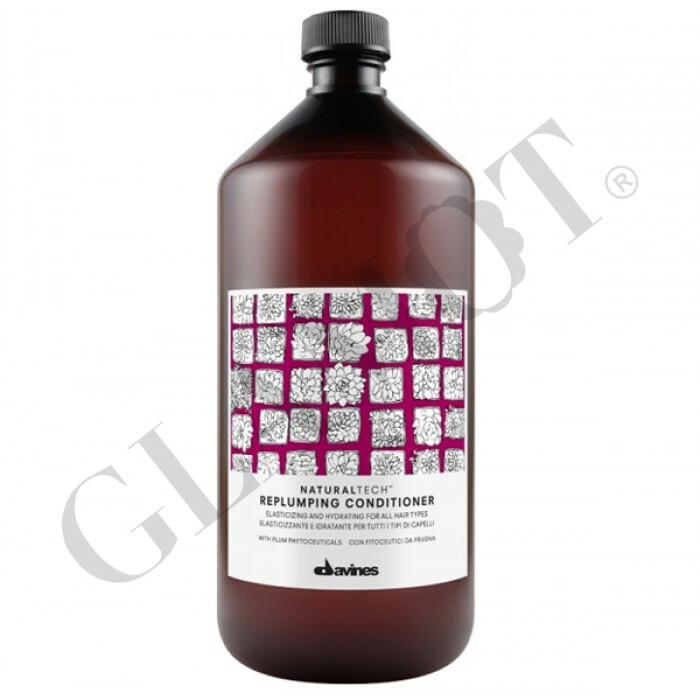 Then apply conditioner DAVINES Replumping to the lengths and ends of the hair. Leave for 2-3 minutes and rinse out thoroughly.